Join us Sunday, June 11, 3-8pm for the GPAC Food Truck & Music Festival and Online Auction! We will celebrate Memphis Music with performances by Jason D. Williams, Memphis Jones and Proud Mary. 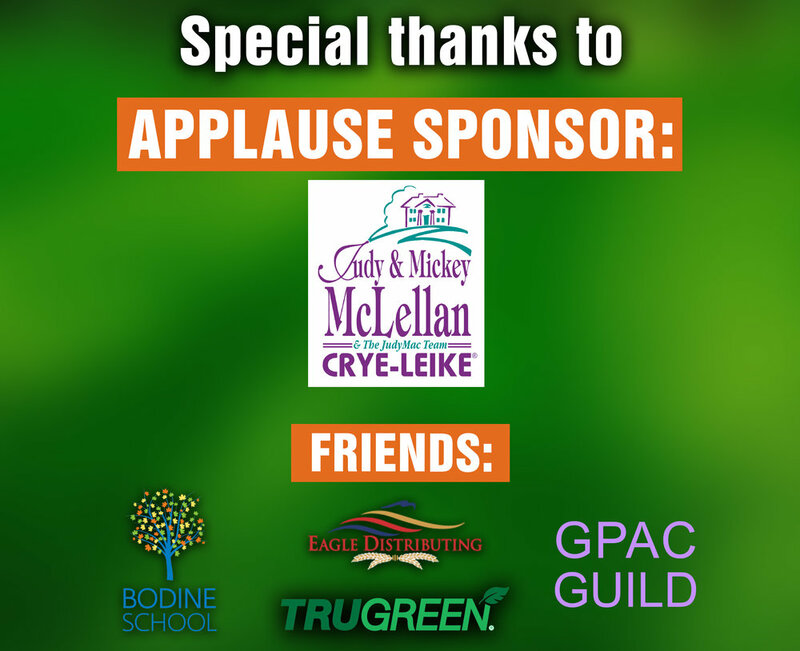 Admission is free and the event is family friendly so bring your blankets and camp chairs (no coolers please) and head over to THE GROVE at GPAC. Online Auction items will be on display in the Black Box on the day of the festival. Bidding opens Tuesday, May 30th and runs through 7:30pm on June 11th. Proceeds benefit GPAC in its mission to educate, engage, enrich and transform our community by providing the highest possible quality of artistic programming. Here is a short video with clips from our GPAC Food Truck & Music Festival last June.